CX Connect – The Smart Sourcing Solution for Businesses. If you’ve ever tried to source someone to answer the phone, conduct telemarking, find a consultant or purchase some technology you’ll know how hard it can be to find the right solution. Searching Google, making endless phone calls and emails and repeating the same conversation over and over. Well now there is a better way! Our expert team has decades’ worth of experience in the call centre and CX industry and we help match customer requirements to suitably qualified outsourcing suppliers. Put simply, we will help introduce you to suppliers that have the right level of experience, skill and pricing to meet your requirements. You are then free to select and negotiate directly with the supplier to ensure you get the right fit (and pricing) for your business. 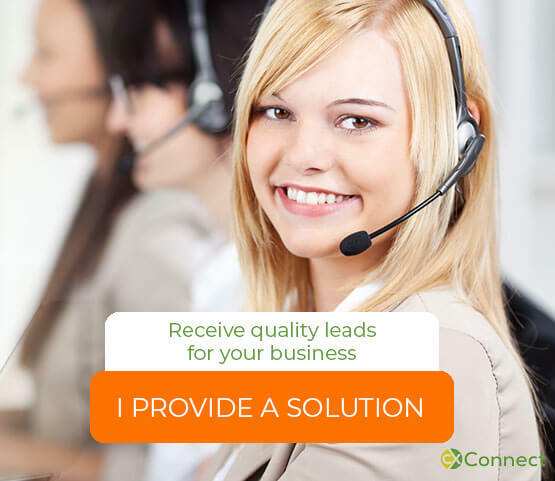 So whether it’s call centre outsourcing, Virtual Assistants, Consultants, Technology and more, we’ll help connect you! Less time, less stress and a better solution for your business! If you’ve got any questions, contact our Australian based support team by calling us on 1300 CXCENTRAL (1300 292 368) or contact Justin Tippett on 0418 396 691 and we’ll provide you with the support you need.